Yikes … I forgot that the Cruisin’ News had an anniversary last month. 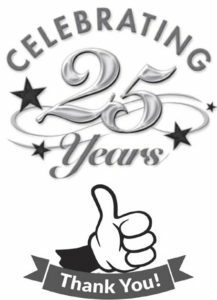 The July 2018 issue marked our 25 Year Anniversary for the Cruisin’ News. A big thank you to the thousands of subscribers, our fantastic advertisers and to my “underpaid and overworked,” Editor, Evonne. We are proud to have helped the hobby grow and thrive not just in Northern California, but across the United States, Australia, New Zealand, Europe and Japan. I’ll bet you didn’t know that we do have subscribers across the U.S.A. and other parts of the globe. They have to use a special based U.S. forwarding company that sends their copy overnight so that they can “harvest the rust free” cars in Northern California. We have made the difficult decision to end the Cars & Coffee at the Black Hawk Museum in Orinda. We love the spirit of the event and the opportunity it has provided for the Museum and its volunteers to interact with the local automotive community, but the event has grown beyond our ability to actively monitor with our volunteers and staff. The hazards caused by congestion within the Plaza, noise complaints from the surrounding residential area, and concerns of local law enforcement cannot be ignored. I want to thank everyone that has been a part of Cars & Coffee over the years. We have several new ideas in the pipeline at Blackhawk Museum and hope that you will all join us in our future endeavors. I understand that this Black Hawk Museum Cars and Coffee was pushing towards 1,000 cars … Wow! It has become a HUGE management issue. 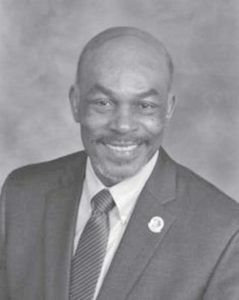 Citrus Heights, CA will soon have a new street called, “Turner Court.” It will be named after the late Mayor, Mel Turner, who passed away last year, while serving his second term on the city council. It’s pretty cool that “Mr. Mel,” gets a street named after him. 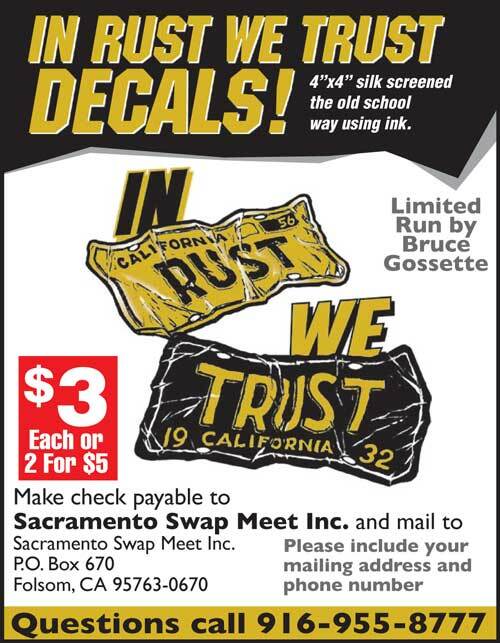 Some of you may recall that Mel ran the vendor Gate 12, at the Reno Swap Meet, in the early to mid 2000’s. Mel was a good friend of mine. 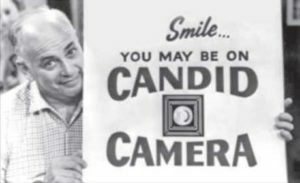 Mel drove a red, 1952 Olds Convertible and he always helped everyone. Mel was the kind of man that the void he has left is not easily filled. We will show a picture of that new street sign, when the street gets finished. Here’s a new collector ride for you … Jaguar Powered too! Based on the current “road rage” and “red light runners” in Northern California, this might come in handy. I found it on Ebay in England … I think it has sold already, but there are more listed. 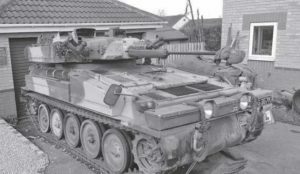 For Sale: Combat Vehicle Reconnaissance – $30,000 Alvis Sabre CVR(T) runs, drives, starts and stops, Jaguar J60 4.2 straight 6 engine. Good track, 60% of life, also with full set of spare track with 80% of wear left in it. Spare road wheels and both idlers and drive sprockets. Intercom works and has Clansman 353 radios in the turret though not wired up. Has full set of periscopes for the driver and turret, but no infrared driver’s scope. Mechanically sound, could do with the carb setting up, otherwise runs well and pulls nicely up to top speed of approx. 50 mph. Would benefit from a repaint and I have some of NATO green and black to go with it. Has canvas cover for storage. Has the cooking vessel and the complete infrared night site for the turret. This has no armament or any deactivated weapons. Has no weapons of any kind and has a piece of gas pipe fitted to the turret as a flag pole. Well, it appears that we will have to skip having a swap meet in Sept. / Oct. this year, but we are working on an April 2019 date. 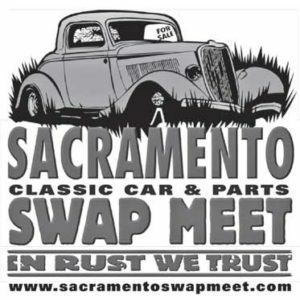 I wanted to move the swap meet into October to avoid the heat, but there were just too many conflicting dates with Cal Expo Events and other Swap Meets in the Nor Cal area. I didn’t want to go head-to-head with other auto related events. So, fear not we will get another swap meet ready to go next April 2019. The Bella Vista Band Boosters New Car Show will be held under the new solar panels at the Bella Vista High School parking lot in Fair Oaks, September 29th, 3-6pm. I was handed a flyer for this show in my travels … I’m not sure how long it was in the planning stages, but I want to bang my head on the hood of my ’59 RuffChero, whenever I get these late notices and my real frustration – there is NO phone contact number on this flyer. Please, be sure to send this info to us as soon as a firm date is set so that we can get more people to your event. 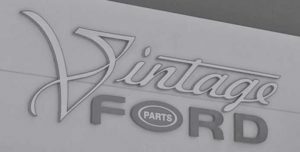 The new sign is up at California Vintage Ford. See their ad in this issue on page 35. They are ready to “hot rod or restore” your Ford! You can also buy a ’55 Pontiac, fairly reasonable, just ask Darold for the Cruisin’1470AM deal of the day. Congrats to the Kohout Family on their new building. This hard working family has done so much for the collector car hobby in Northern California.